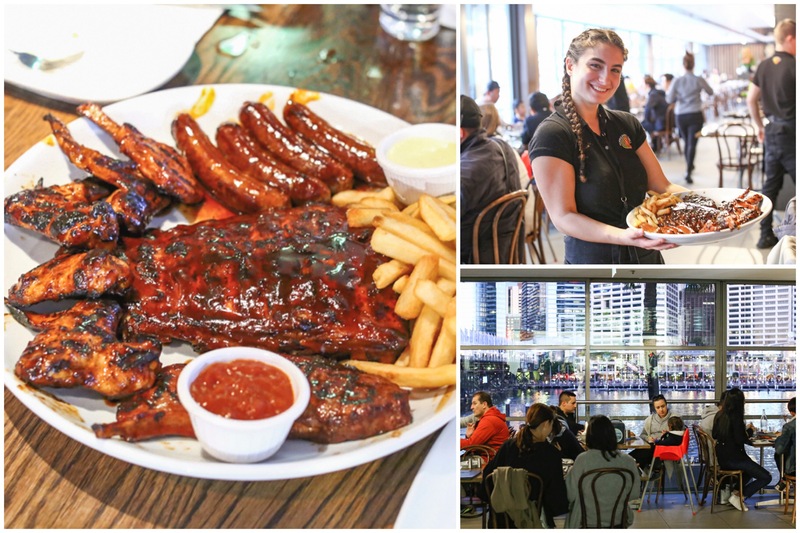 [Sydney] Hurricane’s Grill & Bar at Darling Harbour is always packed, seemingly with tourists. 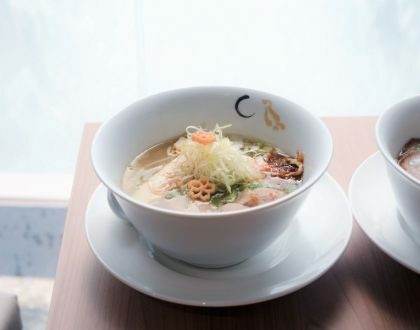 So do go early to make your reservations, if not the wait can be rather long. 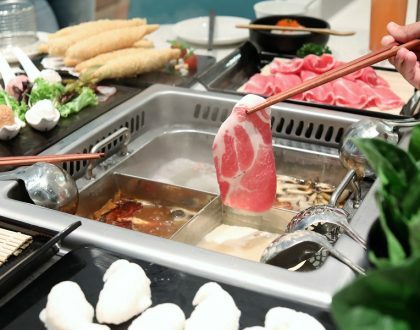 It is considered one of Sydney’s leading BBQ meat specialist, situated on level 2 of Harbourside’s Shopping Centre. I can imagine why it is so popular – it is in close proximity to several places of interest such as the Sea Life Sydney Aquarium, also a short walk from the city centre. 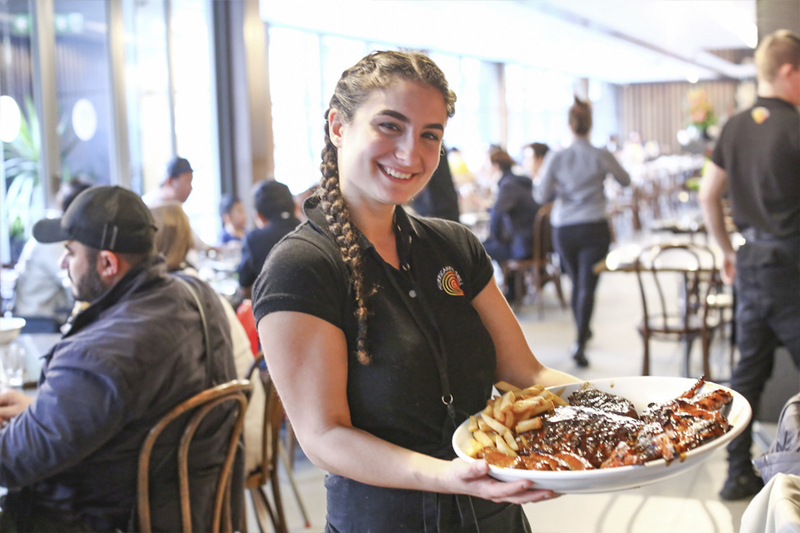 The brand spans more than 20 years with the first Sydney steakhouse opening at Bondi Beach in 1995. 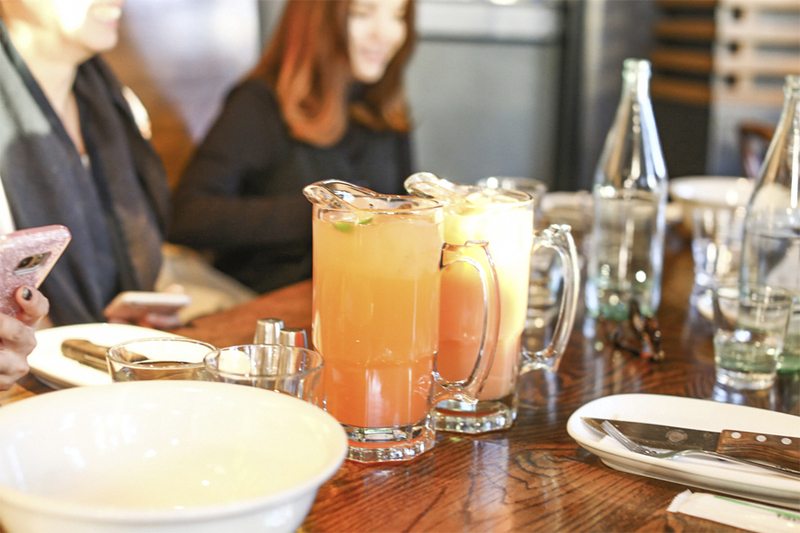 This is the kind of place where groups hang out, the likes of students, families and friends, as portions can be huge. 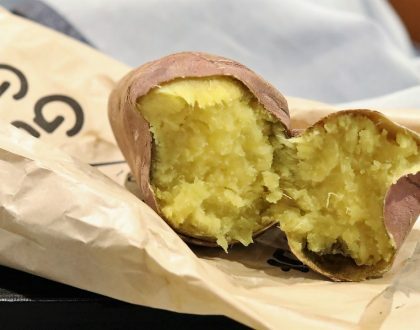 And calories are meant to be shared. 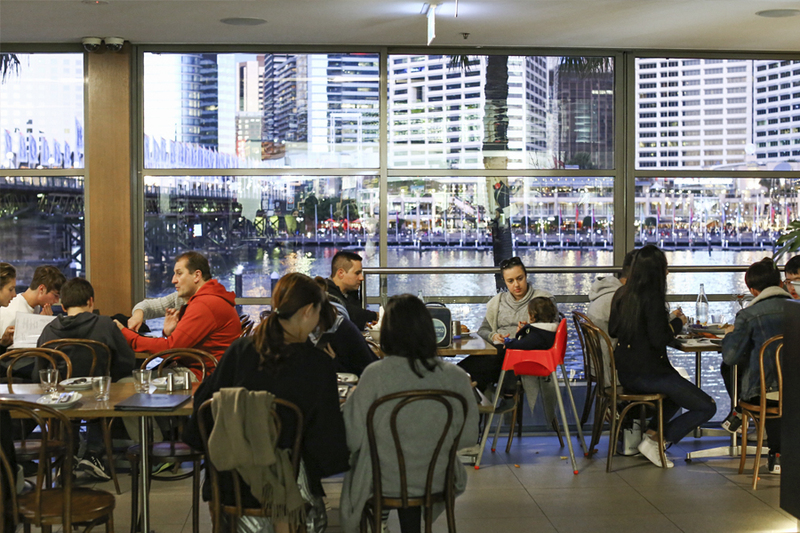 The place looks out over the harbour, offering stunning city skyline views with its long stretch of glass wall. If you were prefer somewhere more relaxing and chill, the outlet Bondi Beach could be a better option – also known as the original store. 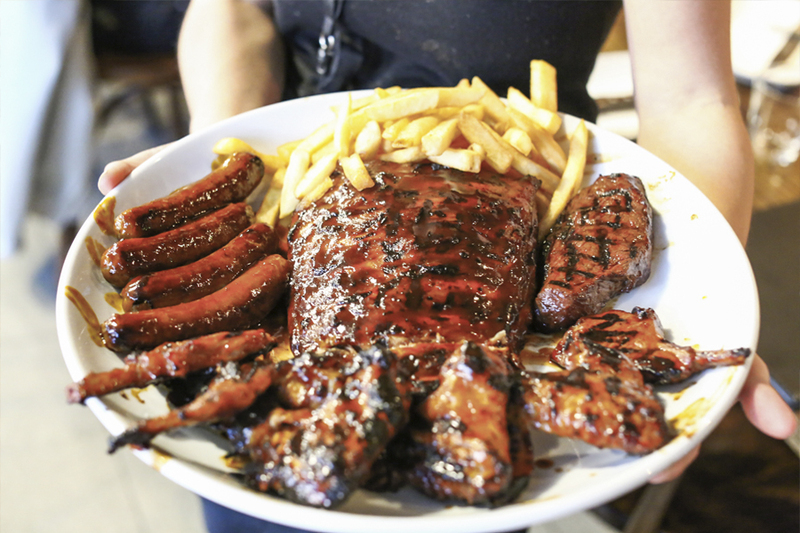 Hurricanes Grill uses an original, unique basting sauces, which complement their ribs, steaks as well as burgers. 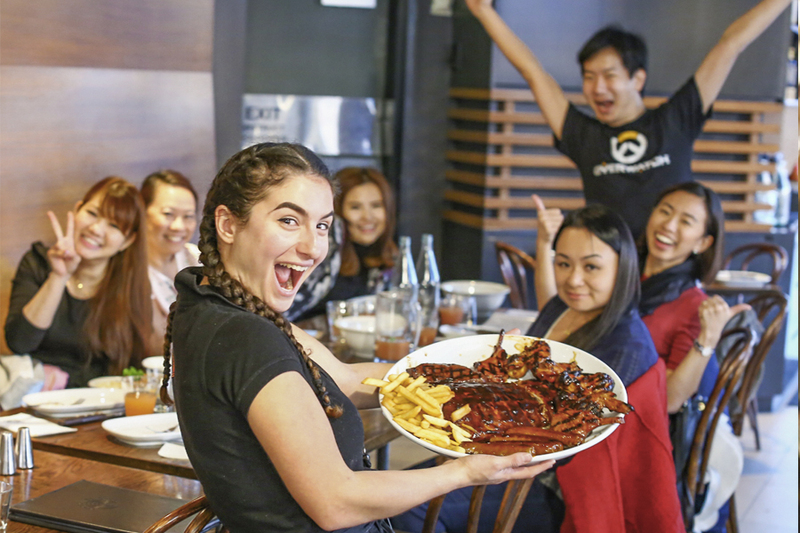 What you can expect include Beef Ribs (AUD$49.50 for full, AUD$35.00 for half), Pork Ribs (AUD$52.00 for full, AUD$39.50 for half), Top Sirloin (AUD$28.50 for 200gm), New York Strip (AUD$35.00 for 300gm), to safer (but boring options) of Fish and Chips (AUD$16.50), Chicken (AUD$29.50 for whole), and Wagyu Burger (AUD$25.00). 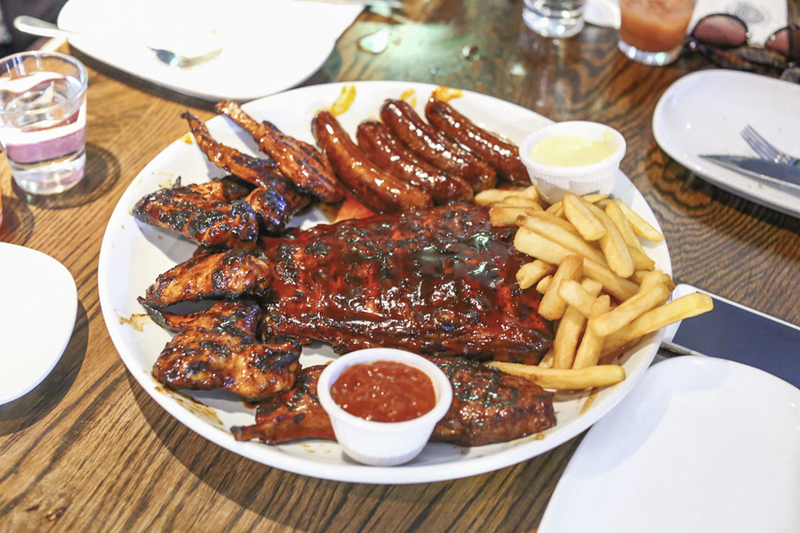 For an introduction, you can consider the Hurricane’s BBQ Meat Platter (AUD$105.00) which consist of BBQ basted chicken wings, Boerewors, juicy Lamb Cutlets, Top Sirloin and the ribs with choice of either Beef, Pork or Lamb. Should be good for about 4 to share. 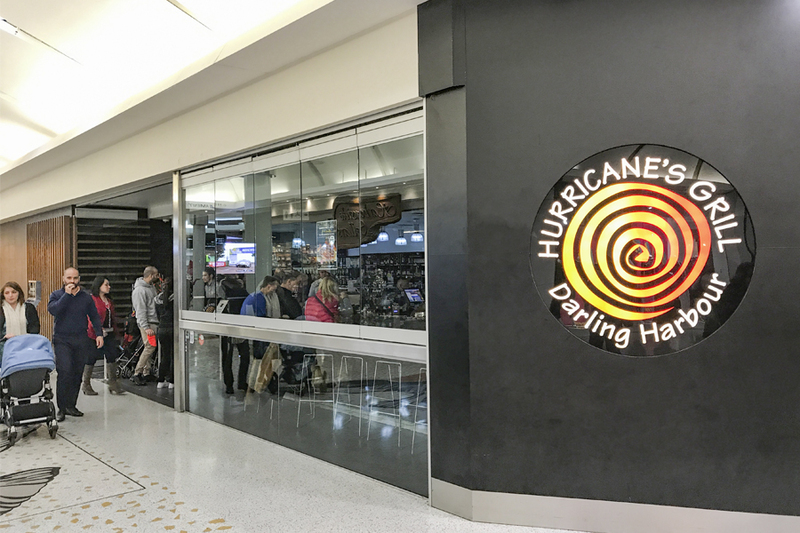 I often hear that Hurricane’s Ribs are some of the best in town – a reason why the chain continues to draw the crowds despite being around for years. 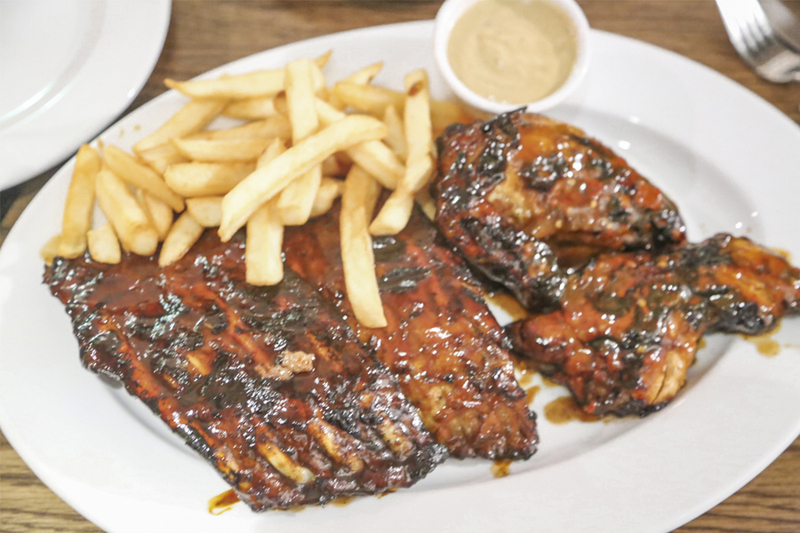 The ribs have been basted and then grilled till fork-tender, making them quite the finger-licking-good tasty experience. The sauce with sweet and smoky flavours was what that made all the difference. I also tried the sirloin and the chicken, which were pretty much average, and therefore not as impressive. 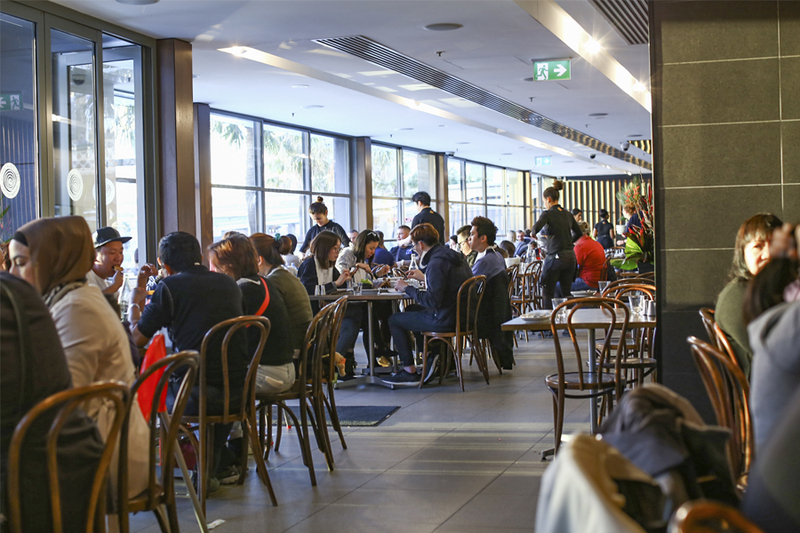 The Salt & Pepper Calamari (AUD$16) was lightly seasoned, served with a rocket and aioli. 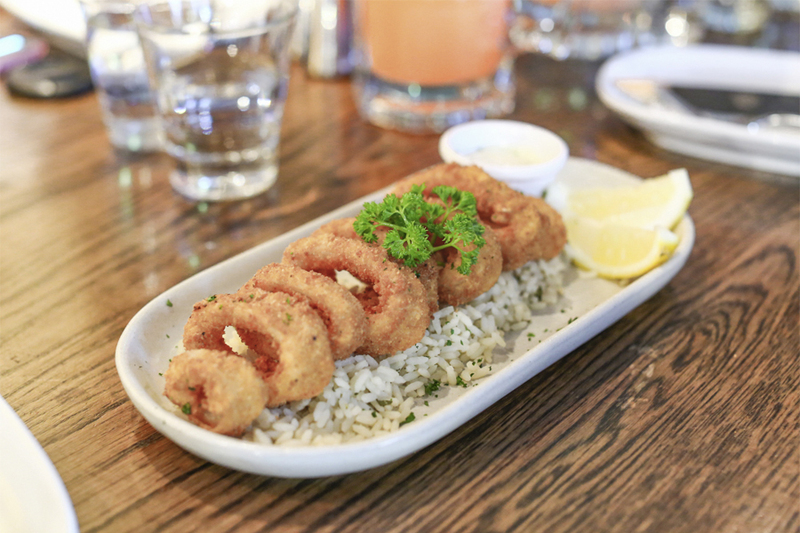 Or you can have the Fried Calamari (AUD$18) tossed in breadcrumbs, deep fried and served with rice and tartare sauce. While the calamari was relatively tender and not very oily, the coating could have been crisper. This is not only the place for meal lovers, as a Veggie Platter (AUD$31.00) consisting of mixed steamed vegetables, huge sautéed mushroom, fresh Mediterranean salad, sweet grilled zucchini & capsicum, and halloumi cheese, is also available. 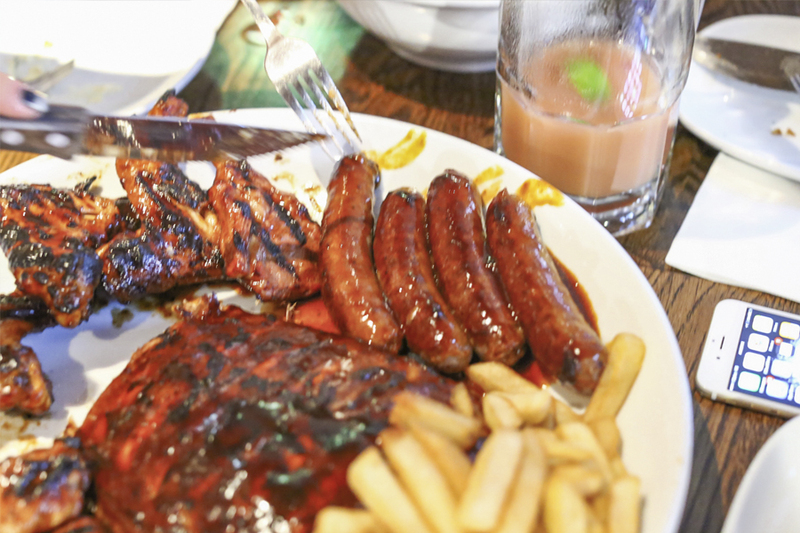 While I can’t say the same about the other food items, the famous flame grilled ribs make it worth a visit.